Crossroads is a church filled with people connecting with people and studying God’s Word together. Whether you are just beginning to explore the Bible or have been a Christ-follower for many years, we have a place for you to experience community. To grow spiritually, you have to be connected relationally. Being connected in church is about more than merely attending Sunday services. If you share that passion, you can fully connect in the life of Crossroads! The Preschool Ministry at Crossroads was established for preschoolers and their families. We offer a special environment for babies up to pre-kindergarten age children. Each Sunday, we teach age specific Bible stories with crafts and activities in all our classrooms. The Kids’ Ministry helps children connect to God and grow in a developing relationship with Christ. One of our main goals is to present our ministry as more than just a Kids’ Ministry. We believe that our ministry is truly centered around the entire family. The Student Ministry is designed to help students become followers of Christ, take ownership of their faith, and impact this world for the Kingdom. Our method is expressed in three simple words - be, know, and do. It is our desire for students to BE who Jesus created them to be. The Women’s Ministry provides opportunities for women from all ages and all walks of life, to come together, learn from one another and grow together. SO, whether you’re new to the area or just looking for a place to connect with other women, we hope you’ll join us. The Men’s Ministry helps men grow in their faith. We have opportunities all through the year for men to connect with other men at Crossroads. It is our goal to join hands and use all of who we are to join God in making an eternal difference in our families, friends, community and beyond. Words such as acceptance, care, challenge, affirmation, outreach, missions and spiritual growth sum up our Sunday morning Adult Bible Fellowhip Group and our weekly Home Groups. Wherever you have been and wherever you may be going, Crossroads invites you to make yourself at home and establish deep roots in community. There is something powerful about a group of vastly different and unique people coming together to proclaim the same truths about God and to understand how to love Him more. We want to provide an atmosphere that is both spiritually stimulating and challenging for those that may be further along in their faith journey as well as one that is accepting and comfortable for the unchurched. 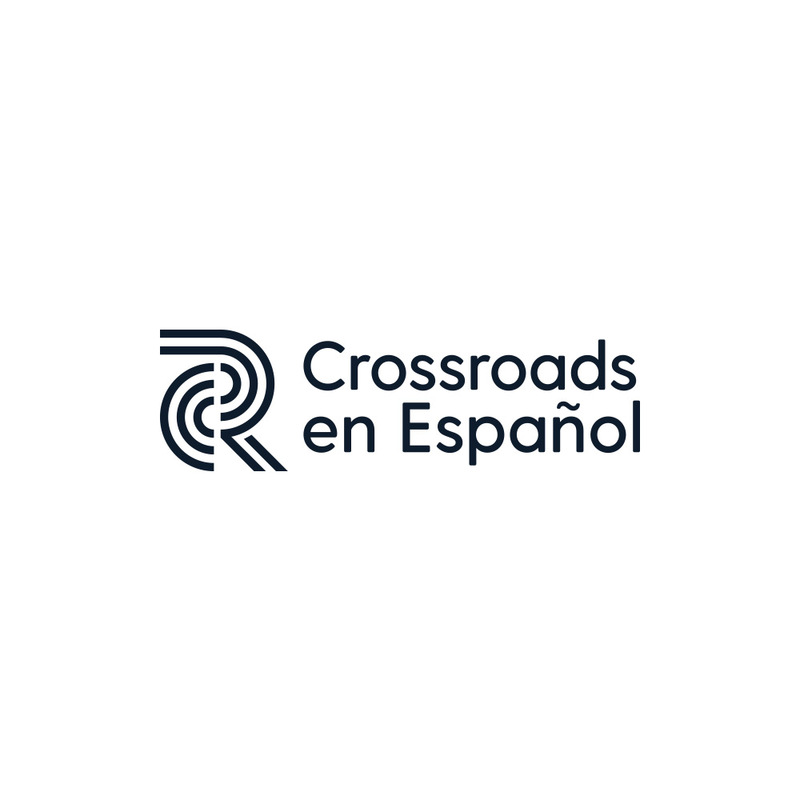 Crossroads en Español es un ambiente donde todos son bienvenidos, ya seas nuevo en el área, nuevo en Crossroads o nuevo en tu caminar con Dios. Es nuestro deseo caminar junto a ti como parte de nuestra familia. Queremos ayudar a su familia a conectarse con Dios y otras personas. Nuestras reuniones son dinámicas, relevantes y nuestras enseñanzas de principios bíblicos son prácticas y aplicables para nuestro diario vivir y diferentes etapas de la vida. The Missional Living Ministry equips and mobilizes our family and ministries to live “on mission” here in our community and around the world – from neighbors to nations. We are committed to serving our city with excellence, saturate it with hope, and likewise serve the world in strategic and effective mission endeavors.